When Chris Brown's mum and Royalty had fun in the fountains. 15. 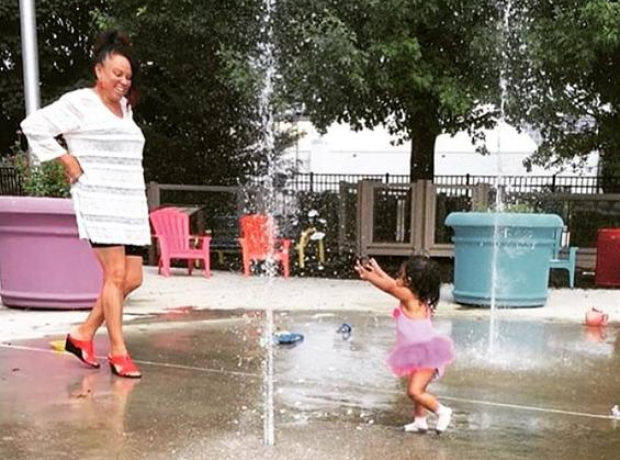 When Chris Brown's mum and Royalty had fun in the fountains.